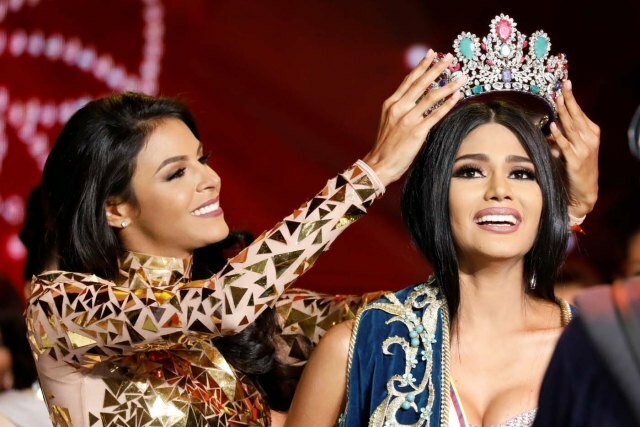 Miss Venezuela 2016 Keysi Sayago crowns Sthefany Gutiérrez, winner of Miss Venezuela 2017 contest at the conclusion of the pageant held in November 9, 2017. 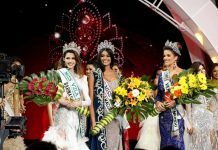 This prompted the owner of the pageant, Grupo Cisneros, to suspend the Miss Venezuela contest in order to conduct an internal investigation. According to reports, it all began after an investigation was launched last year about the corruption within Venezuela’s state oil company. “Venezuelans can be sure that the organization will not hesitate to take the necessary measures that make sure no acts against our rules, values and ethical and moral principles are taken,” Cisneros Media President Jonathan Blum said in a statement. Grupo Cisneros owns Venevision which also airs the Miss Venezuela pageant. The Miss Venezuela organization is perhaps the most successful in the world. 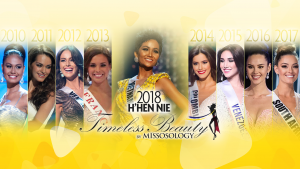 Under the direction of Osmel Sousa, the pageant has produced seven Miss Universe winners, six Miss World winners, seven Miss International winners and two Miss Earth winners. 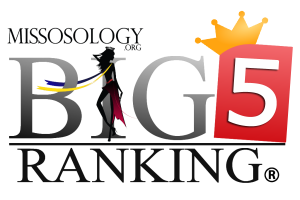 The organization however no longer holds the Venezuelan franchise of Miss Earth. Venezuela is currently in the midst of economic crises with soaring inflation, severe shortage of food and medicines and an increasingly authoritarian government. Critics said that this is due to economic mismanagement of the late president Hugo Chavez which is being perpetuated by the current president Nicolas Maduro. Supporters of the administration meanwhile blamed falling oil prices and the country’s “corrupt” business elites.